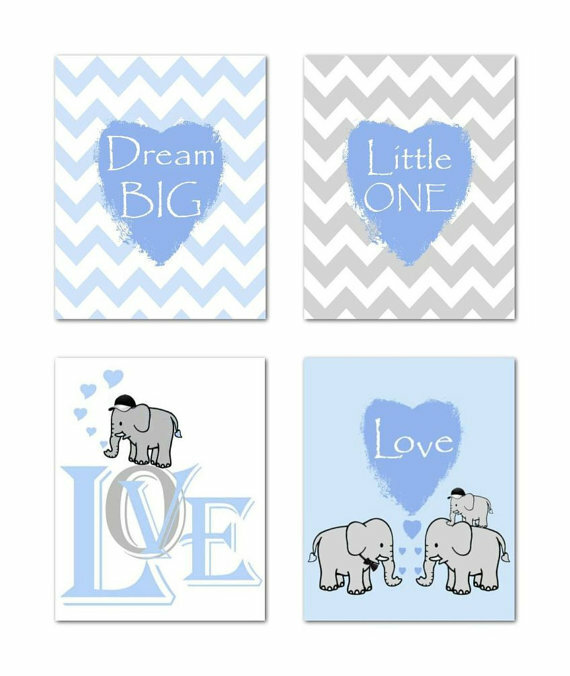 Kids Nursery Prints: Baby Boy room decor, Blue Grey, Nursery Wall Art! 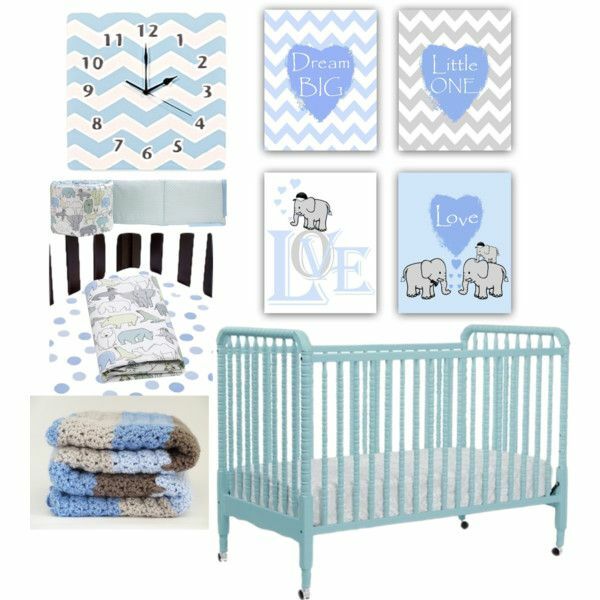 Baby Boy room decor, Blue Grey, Nursery Wall Art! Such a great color combination for a baby boy! Blue and Grey is classic and modern at the same time:)! This SET OF 4 Art Prints (each 8''x10''), is one of my ORIGINAL Artwork for baby Nursery Room Wall Decor!